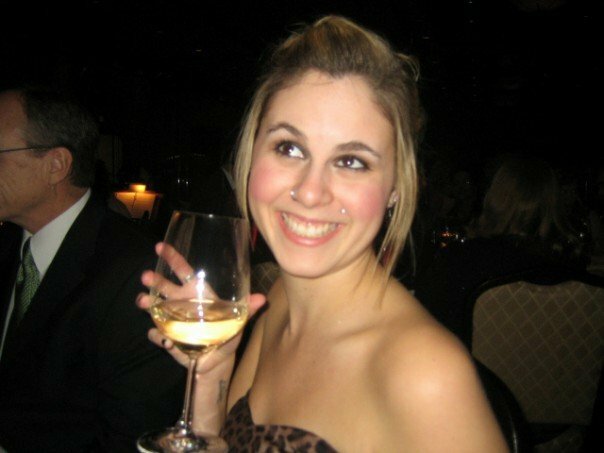 Just Add Champagne : WWW Wednesday and a BOOK REVIEW of Hyberbole and a Half! WWW Wednesday and a BOOK REVIEW of Hyberbole and a Half! Today is one of those days where I don't think I will be able to get enough coffee into my system, which is weird because I actually had a really good solid sleep. Which I always get after yoga. Anyways, I thought I'd do a booky type post. 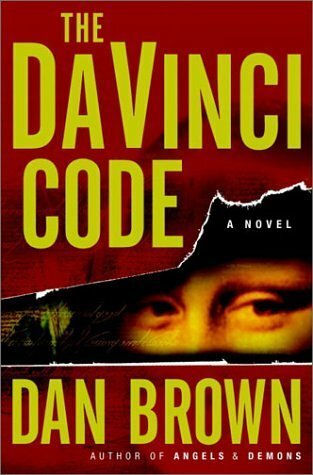 A book review and a little bit of WWW. 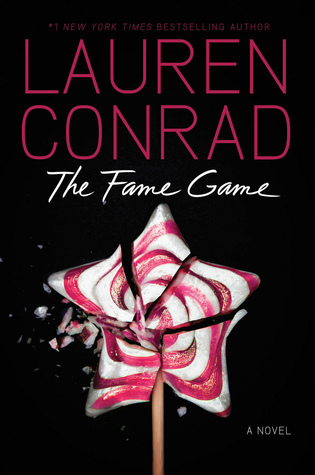 1) I am currently reading the ever so stimulating The Fame Game by Lauren Conrad. It's been on my kindle for such a long time, I decided to finally start it. I feel like I'm reading Laguna Beach. 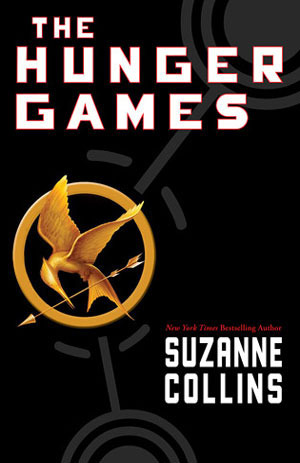 2) I just finished reading The Hunger Games by Suzanne Collins. I feel like I needed a refresher before Catching Fire comes out. 3) Which is what my next book will be. I just am waiting for my mom to finish reading it. 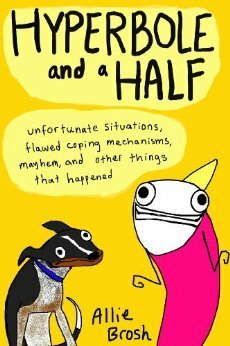 Today's book review is going to be done on Hyperbole and a Half: Unfortunate Situations, Flawed Coping Mechanisms, Mayhem, and Other Things That Happened by Allie Brosh. 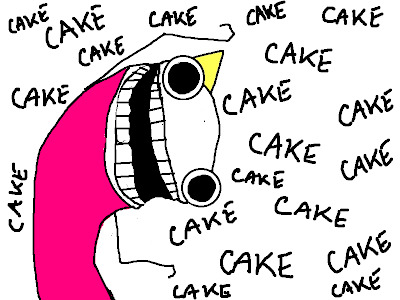 I love this comic. I've been checking out her blog for a long time now (well ever since my bff introduced me to it) and always chuckle hard at the comics, so when I saw thie book pop up on netgalley I requested it right away. 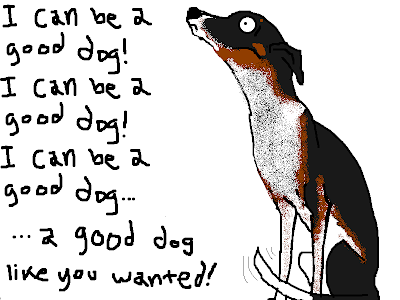 And then I got approved for it! Best day ever! Well, no probably not the best day ever, but it was pretty sweet. The book is a compliation of some her her best and favouritist blog posts. 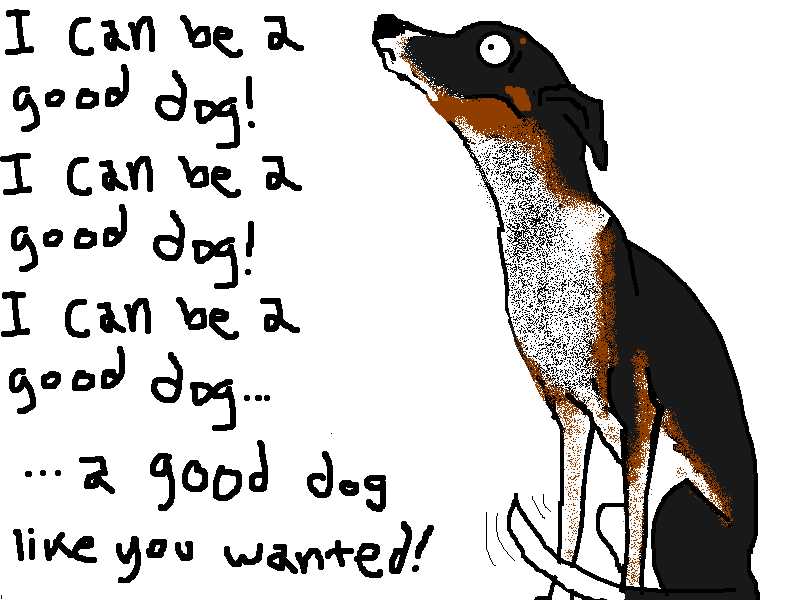 So if you are a fan of Hyperbole and a Half you probably have read them before. And if you haven't, go check it out. and on the more serious side her description of depression. And I realize you could just go and read most of the stories on line, but I seriously recommend you buy this book- I mean there are 10 completley new stories! What a great coffee table/bathroom reading book. It's easy, entertaining and for sure to make you laugh! Lauren Conrad's book looks good! I love Hyperbole and a half! It's so funny! 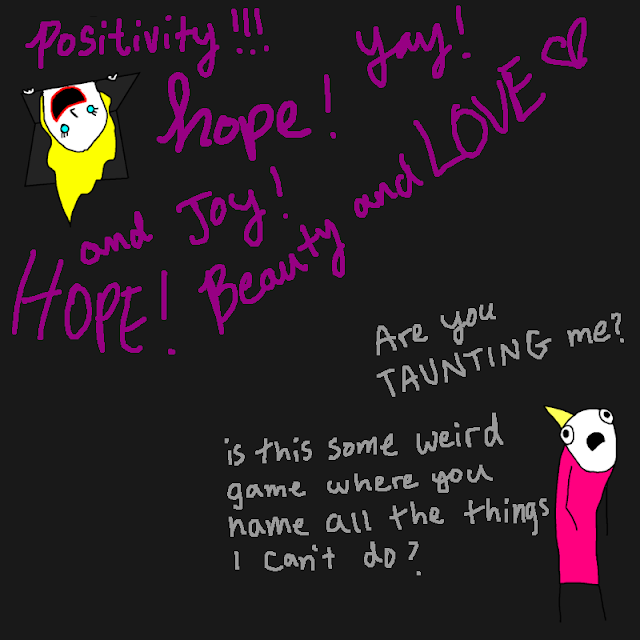 I'm on the library wait list for "Hyperbole"--I used to love reading her blog! Glad to hear that you enjoyed it so much! If you want to stop by my blog for a book giveaway, please find the post titled: GUESS THE AUTHOR. It is a fun post. Those are some great books. 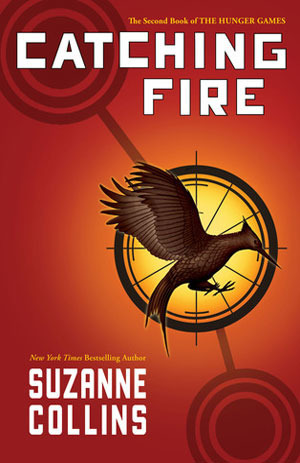 I might need to read Catching Fire again before the movie comes out as well. Happy reading and thanks for stopping by my WWW. Looks like you've got some good books coming up!